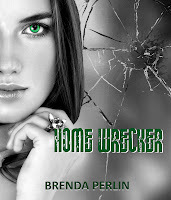 Today I have the honour of giving you a sneak peek at the cover for Brenda Perlin's book Home Wrecker before it's launch next week. What is the idea behind your books and how did you come up with it? My stories are taken from real life. The fictional part are the names, places, and some circumstances. I don't have a great imagination but I have had enough action and suspense in my life to fill up many books. 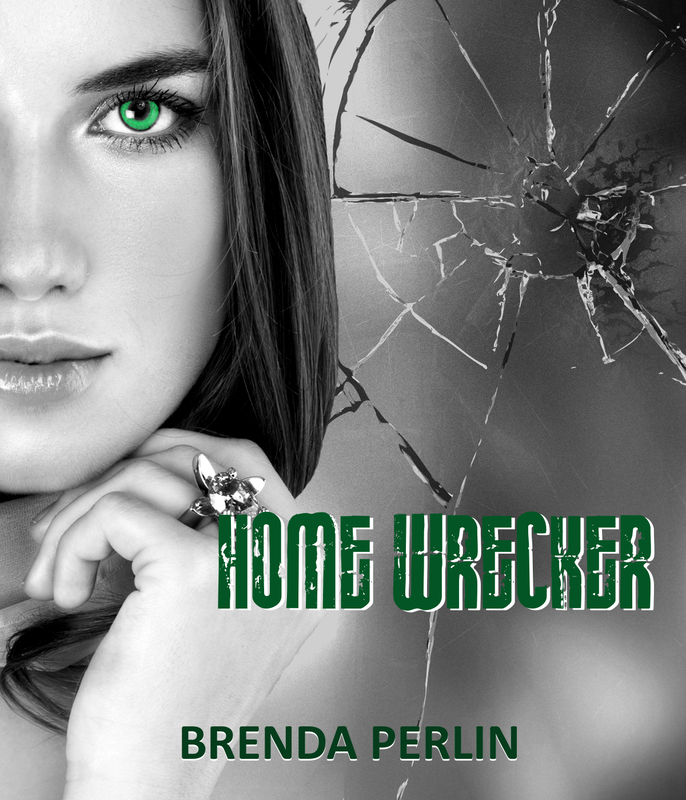 When I first started putting together a manuscript I never would have thought I could get my work published. At the time I was getting married and feeling pressure from every angle. My writing became my savior especially when I was getting a divorce. Without it I would not have known where to turn. What has been the best thing about having your book published? 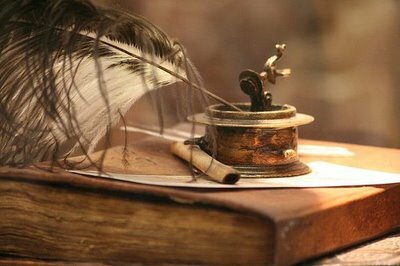 I have been able to meet so many wonderfully gifted writers. It has been great fun and a real privilege. It can be all consuming but it has allowed a whole new world to open up for me. Some authors need music, others sweets or coffee - What 3 things do you need when you are writing? Thank you for your support Marie. You are a wonderful person. You did a great job on this page...thank you from me to you!!! Thank you Mary Ann!!!! I am very happy!!! It's great isn't it Mary Ann Bernal. Thank you for stopping by. The cover is great ;0)sounds like a good read.